“Christians, Jews, and Muslims all pray. So do Hindus and Buddhists. 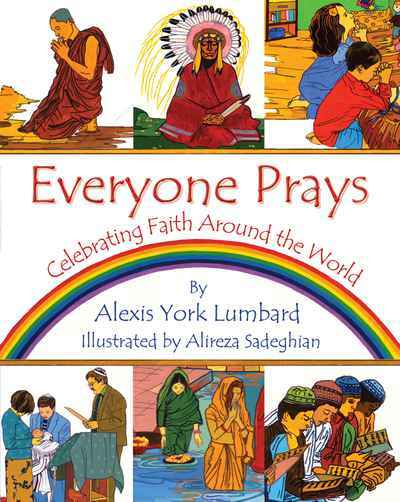 Many others pray too.” So begins Everyone Prays, a bright and colourful concept book celebrating the diverse ways that people pray. In a vibrant yet accessible manner, young readers are transported on a visual tour across the globe. They will discover the Native American sundance ceremony, visit the sacred sites in Jerusalem, behold the Shinto shrines in Japan, watch Maasai dances in Kenya, see pilgrimages to the river Ganges in India, and much, much more.